Through our in-store boutique, Specially For You, we carry products that are designed to suit your specific needs. Specially for You carries products that fit your individual needs and makes your comfort a priority. 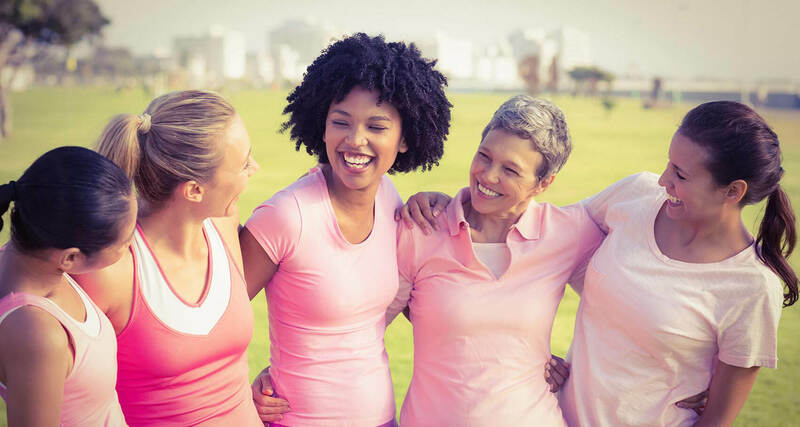 Congdon’s provides garment options for immediately following breast surgery through recovery – in hospital and returning home. At Congdon’s, we are compassionate, professional and discrete and have certified, experienced fitters that are cater to your needs. They will spend as much time to find that perfect fit without sacrificing your appearance. Specially-For-You offers products and expertise in recovery care, breast forms, pocket and compression bras, compression wear, and swimwear. Specially For You carries products that are designed specially for you. 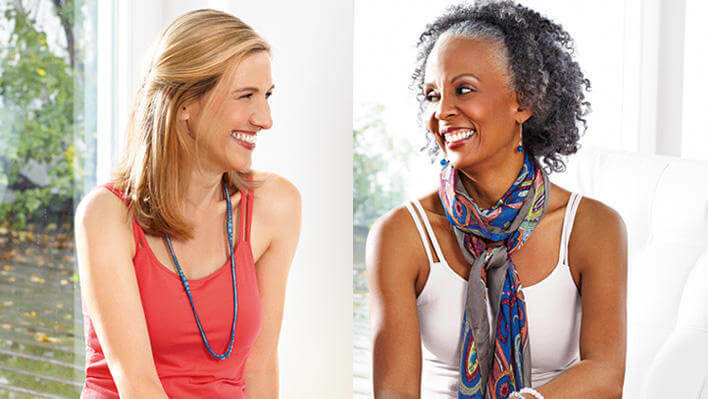 Our boutique offers products and expertise in Recovery Care, Mastectomy, and post-surgery swimwear.